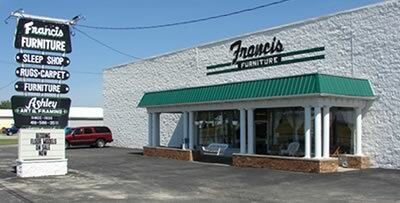 Francis Furniture of Bellefontaine and Celina carry only America's Best Brands of furniture, home decor, and mattresses. 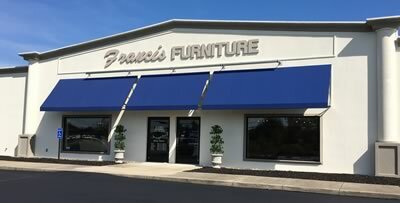 Click on the links below to shop their on-line catalogs then shop our store in Celina or Bellefontaine for a large selection of the items you will see on-line. If we don't have it in our store, we will be happy to order it for you at the very best price.